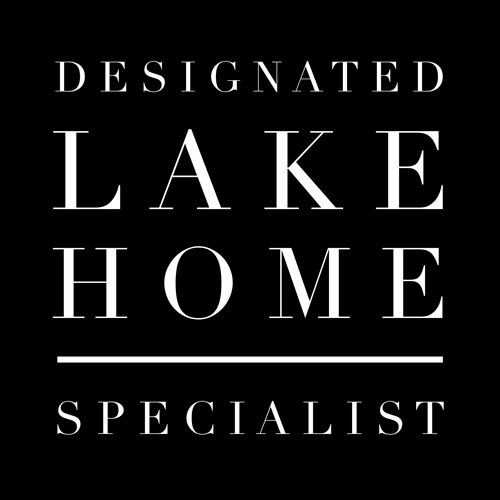 My website is designed to assist you with your Real Estate needs and may also be used as a resource for contact information for available services. The following contractors provide services in the Lake Cypress Springs and Lake Bob Sandlin areas. Neither Century 21 Butler Real Estate Services nor its' agents accept remuneration from any service providers, nor do we warrant their services.